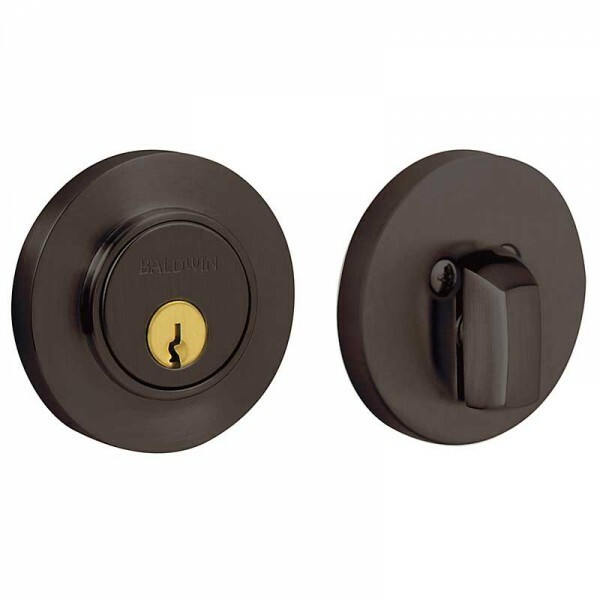 This traditionally styled deadbolt is both strong and attractive. 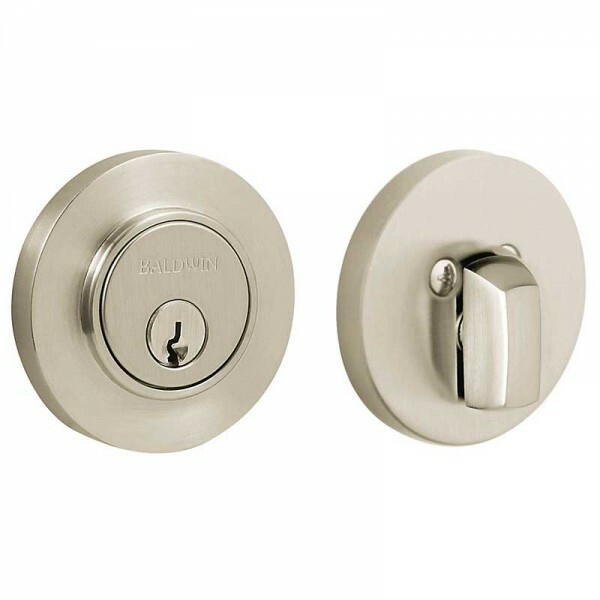 Whether you have an old home, or a new one, this deadbolt is sure to compliment any decor. Baldwin's proprietary Lifetime Polished Brass finish creates a surface highly resistant to the effects of weather and normal wear and tear. 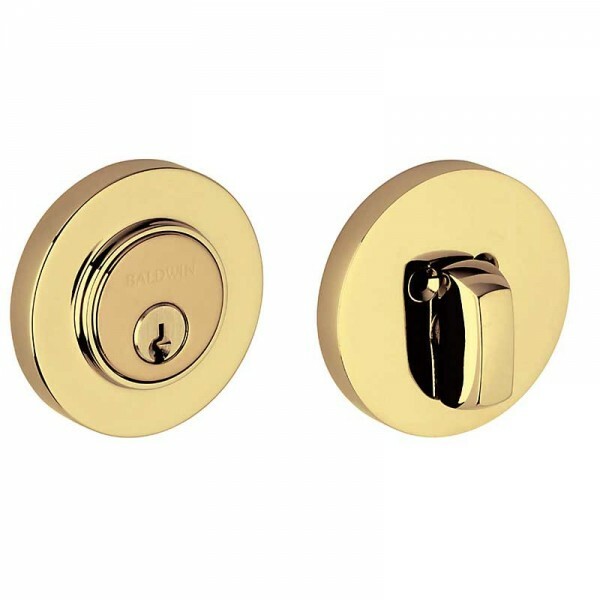 Polished Brass is polished to perfection then lacquered to capture the high point of lustrous beauty. 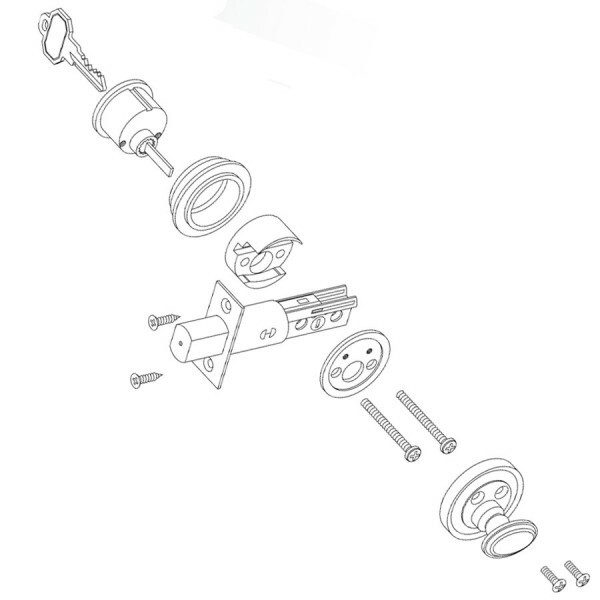 The single cylinder function locks and unlocks with a key on the outside and a push-turn on the inside. Accommodates 1.75"" thick doors and 2.125"" diameter cut outs.